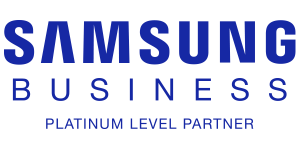 As one of Samsung’s most trusted business technology providers, Midshire has been awarded Platinum Business Partner status for both sales and service; reaching the top level of recognition as a reseller, based on business levels and technical expertise. 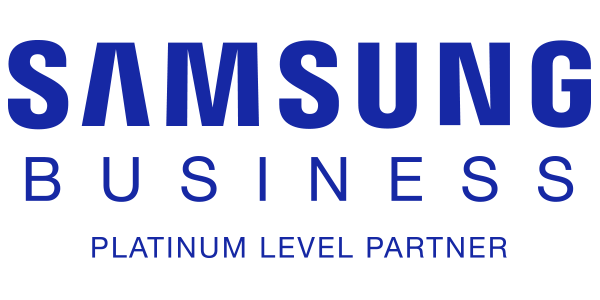 As a Samsung Platinum Partner, Midshire can offer you the highest levels of support, benefits and competitive pricing on all Samsung products. Our qualified technicians will be able to offer training on your proposed solution and its peripherals to make sure you utilise the system as it was designed. Having been an integral part of the planning and installation of your solution, our technicians will arrive with experience in delivering similar solutions and vital knowledge of your bespoke setup and installation.